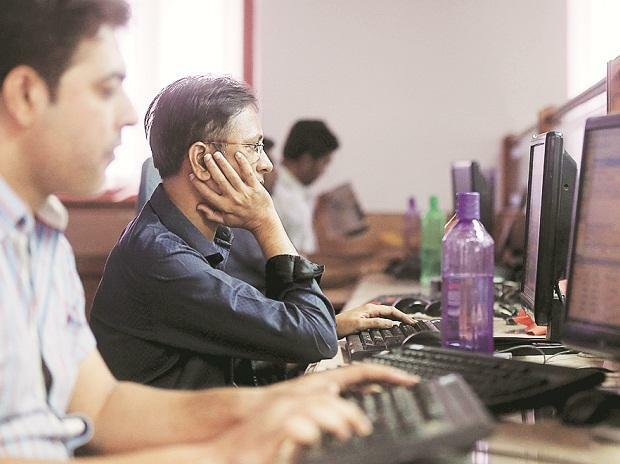 MARKETS ON INTERIM BUDGET 2019: How will the measures impact your portfolio? All eyes will be on Interim Budget 2019 today which will be presented at 11 am by the Finance Minister Piyush Goyal. On Thursday, domestic stocks rallied nearly 2 per cent, mainly on dovish stance by the Fed. Agri-stocks: Agriculture-related stocks may hog the limelight today as the government may announce a slew of measures to address farm distress. Earnings today: Around 75 companies including State Bank of India, Dr Reddy's, Titan and Taj GVK Hotels & Resorts are slated to announce their December quarter earnings later in the day. Bharti Airtel: Telecom operator Bharti Airtel Thursday reported a 72 per cent drop in consolidated net income for the three months ended December 2018 at about Rs 86 crore amid market turbulence triggered by cut-throat competition. Vedanta: Metals and mining giant Vedanta Thursday reported a 25.54 per cent decline in consolidated net profit at Rs 1,574 crore for the December 2018 quarter, on the back of higher expenses and drop in commodity prices. However, the consolidated income of the company increased to Rs 25,067 crore in the quarter, over Rs 24,842 crore in the year-ago period. Hero MotoCorp: The country's largest two-wheeler maker Hero MotoCorp on Thursday reported 4.5 per cent decline in its standalone profit after tax (PAT) to Rs 769.1 crore for the third quarter ended December 31, 2018. Power Grid: State-owned power transmission giant Power Grid Corporation of India (PGCIL) on Friday reported a 16 per cent jump in net profit for the quarter ended December 2018 at Rs 2367.77.